it seems like we have promising things to come! So how have you been Tim? Tim: I really don’t see those kind of things. We do all right, we play good shows and we’re lucky enough that people come to our shows wherever we play. We’re not a huge band by any stretch of the imagination. I’m certainly happy that even one band would come to our show! How did you get hooked up with Oscar Hernandez your tour manager? Tim: We’ve had a lot of steady crew members. A lot of bands go through crew members every tour but we’ve kept it to a core. We’ve had people come and go but usually we keep it to a core group who want to be here and want to do it. Any special reason for that? Tim: Nope, they just still want to do it! We’re an easy band to work with. No one has ever thrown a guitar at any of our guitar techs heads or anything so I think they find it safe to work for us. Tim: I don’t know if that’s necessarily true, this style of music has been around for a long time. You mentioned Brant Bjork and he was in Kyuss and we were heavily influenced by them early on. You might be hearing that we’re influenced by them. Kyuss was a pretty big influence on the band early on, especially during the transitional period between our first two albums. 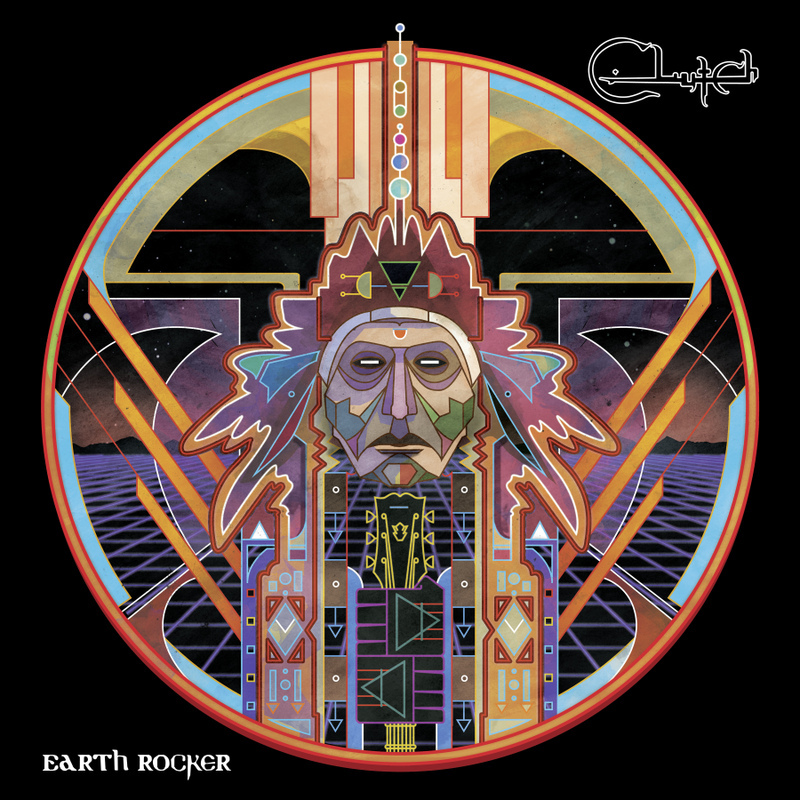 We had to wait four years for Earth Rocker, are we going to have to wait that long for a new Clutch record? 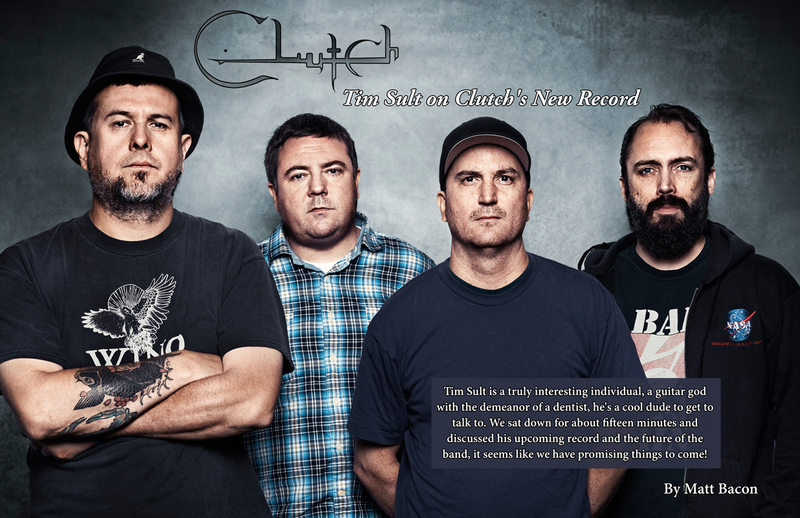 Tim: We are planning on putting out a new Clutch record in the next year, of course next year begins in a couple days. We are going to be going into the studio to record it on January 11th so we’ve got it all written and it’s ready to go. We’ve got a few new songs we are going to play every night and we’re pretty excited about it. Have you played any of them on this tour yet? Tim: Yes. We are making a concentrated effort to play as many new songs as possible. Tim: About three or four, we’ve got twelve written so we’re just rotating them to be as prepared as possible for the studio. How is it an evolution on Earth Rocker? So this rocking direction is essentially what you’ve been building towards? Earth Rocker is obviously faster and heavier, and this record will be more so, but most bands do the opposite as they get older… what inspires this? Tim: It’s just the songs we wrote when we got together. There was really no focused effort. Quite honestly it’s probably a little too early for me to get into too much of the new album because I could wake up tomorrow and decide every song is terrible and say we need to write fifteen more songs. So the songwriting process to this was pretty similar to Earth Rocker? Tim: From the time that we stopped writing the songs for Earth Rocker and the time we actually got together again to start working on new material was a full year. We toured and played shows but we never got together and worked on new material and wrote new ideas. It was the first time in the history of Clutch that we didn’t work on any material whatsoever for a full year. When we came back together everything seemed very fast and in your face. Was that from something like separation anxiety? Tim: I’m not sure exactly what happened but I’m definitely happy about it. So you’ve just been doing it for so long that it kind of fell back into place naturally? Tim: I think so yeah. It must be cool to be in a band that established within intrapersonal relationships. Tim: It’s taken twenty five years to build up to it. We’re comfortable with each other when we’re writing the songs. No one has a huge ego. We just get together and keep working on the songs until we think they’re good enough to be a Clutch song. If we don’t think they’re good enough then we just throw them out and don’t think about them anymore. 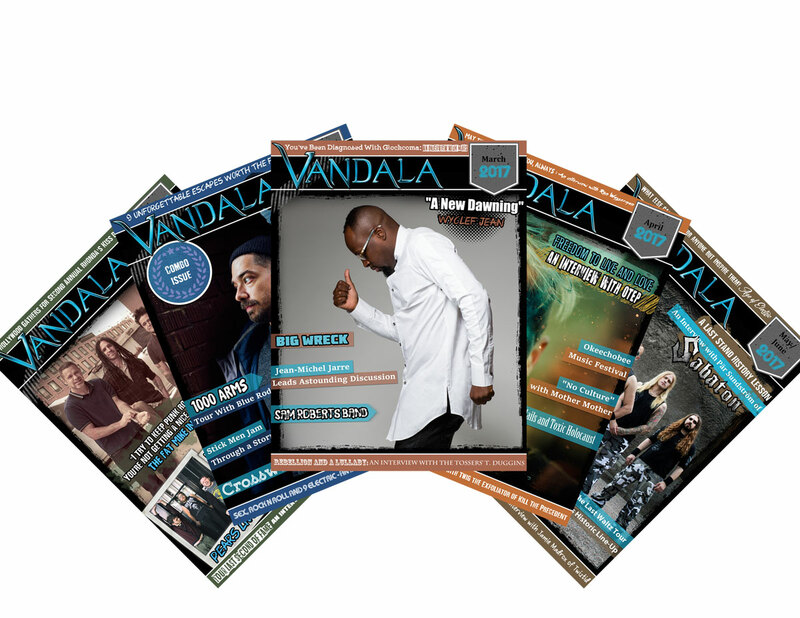 We probably worked up thirty or forty possible song ideas for this album and we ended up narrowing it down to only twelve that we actually liked and that we wanted to get on stage and perform. The focus of Earth Rocker was to be able to get out there and play the entire album from front to back. This new album has that feeling as well, whereas a lot of our past stuff has a lot of impossible studio guitar parts that are impossible to play live. We need three guitarists to make it sound like the album. So you’re going for a more live feel overall? Tim: Perhaps. We’re not really going for a live feel totally but we want songs that we can play live, not just studio tracks. To head towards the end now… What do you love so much about music? Tim: Thanks for all the support over the years!